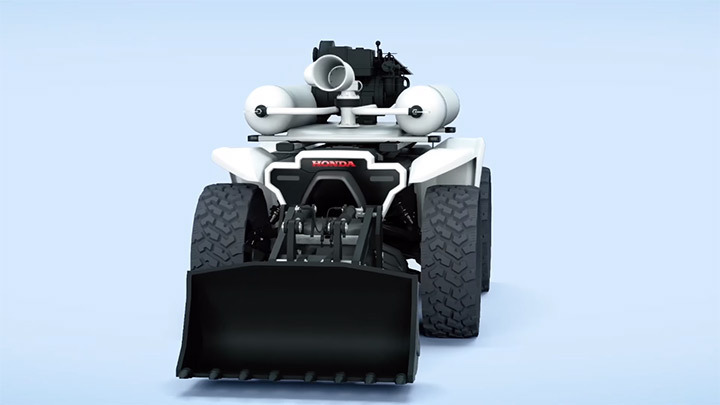 Honda unveils the 3E-D18 robotic concept at CES 2018. 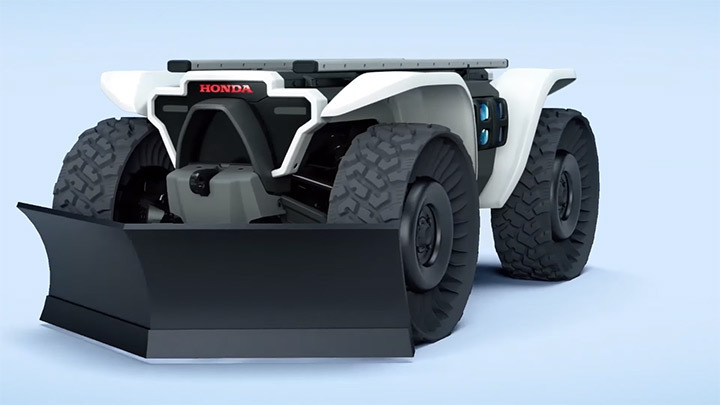 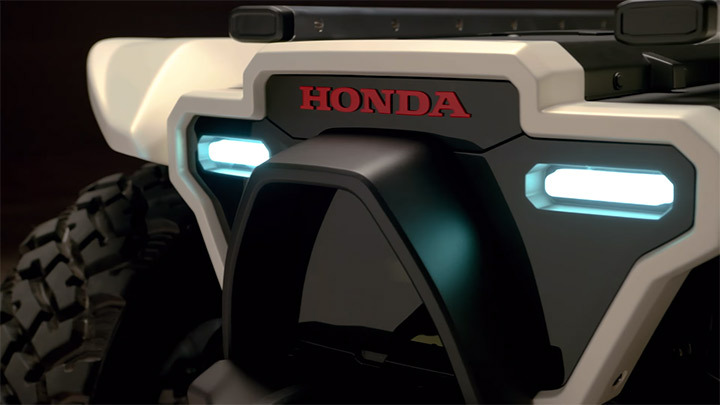 At this years CES, Honda unveiled its 3E robotic concept. 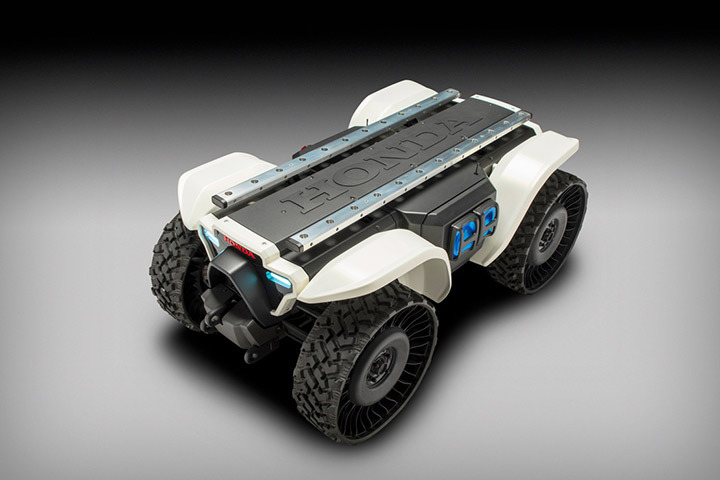 As a part of this concept, the 3E-D18 robotic workhorse concept is introduced. 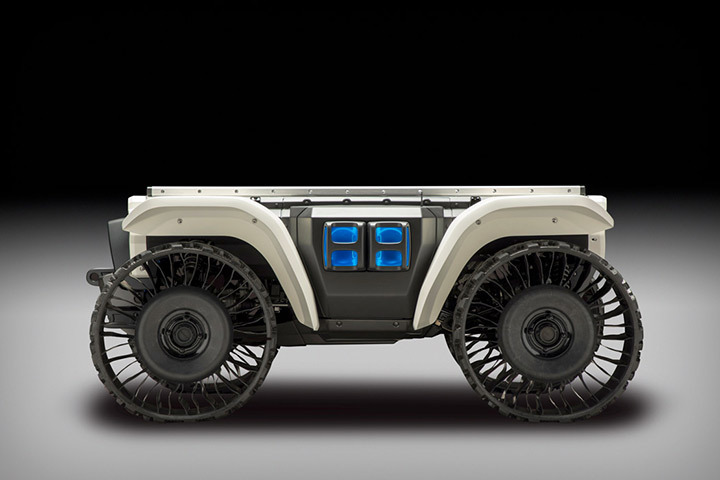 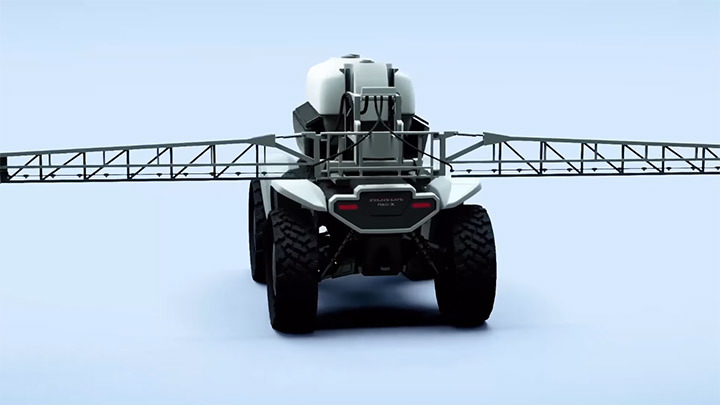 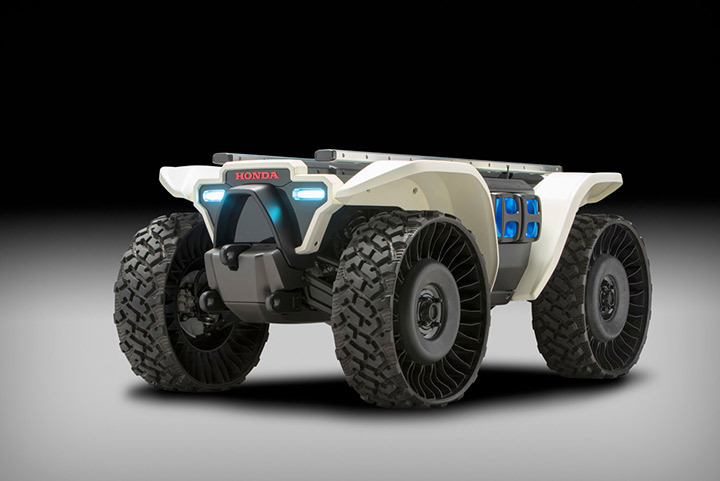 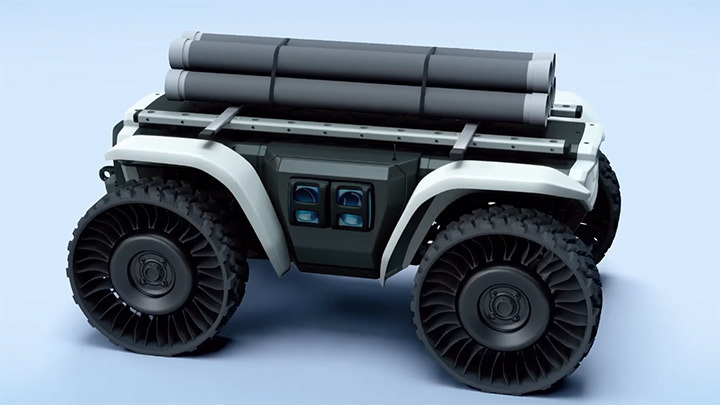 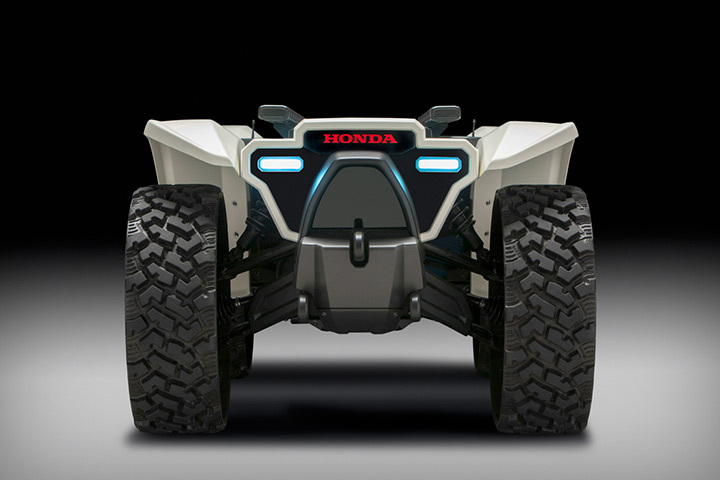 Its an autonomous off-road vehicle concept which stays true to the Honda’s ATV chassis, it boasts an all-electric four-wheel drive and indestructible airless tires. 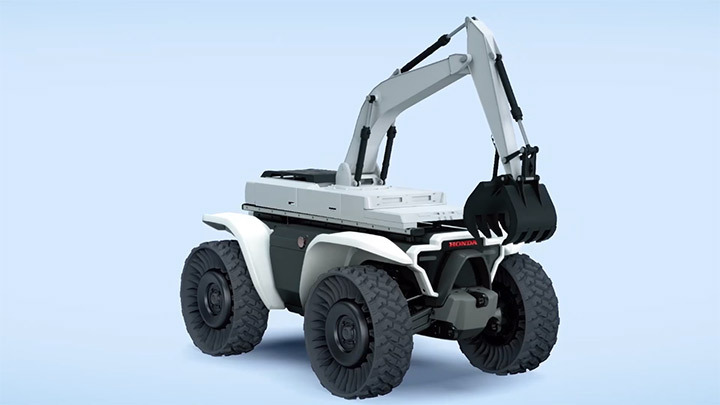 The 3E-D18 is essentially a rugged platform, built to be utilized in rough-and-tumble contexts. 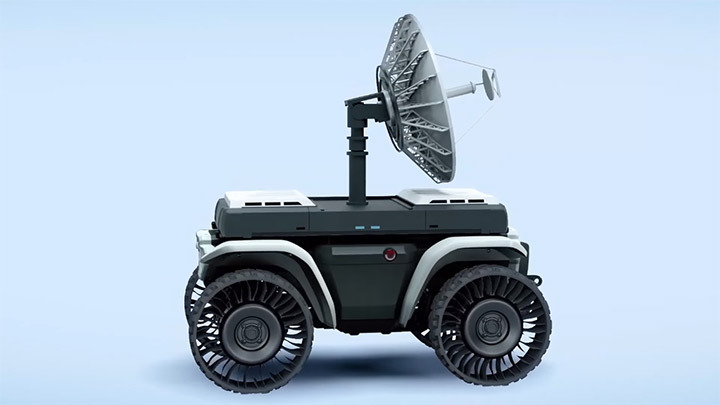 The self-driving vehicle using GPS and vehicle-mounted sensors, is created to undertake time-consuming and mundane tasks. 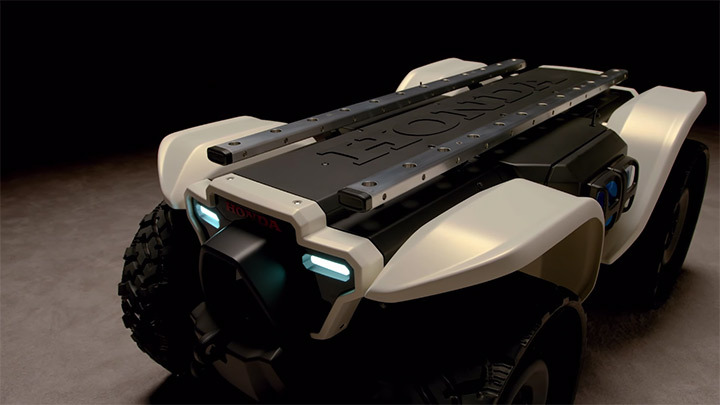 Meanwhile also focusing on search and rescue missions, preventing human exposure to dangerous environments.